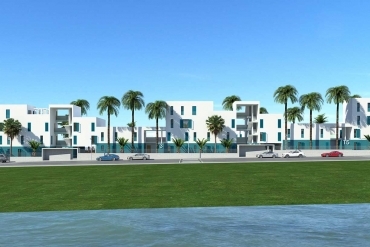 Trust on Casas Espania if you are thinking about selling houses in Orihuela Costa, Alicante. We work every day to get the best results for you. At Casas Espania we work applying the concepts of simplicity, integrity, professionalism and transparency. 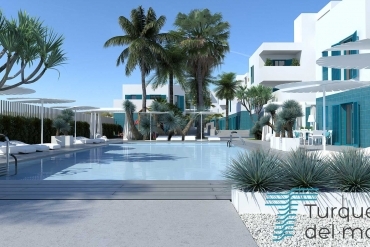 We have been working in the sector for more than 50 years and we know how to reach the optimal results if you are considering selling houses in Orihuela Costa, Alicante. Our team includes professionals with an excellent knowledge about the sector and the area, including a vast experience. In addition, they speak several languages and will be able to find the best sales opportunities for your property in the national and international market. At Casas Espania we are able to implement the right valuation for your house in Orihuela Costa, as we know perfectly the local market and the most relevant attributes to consider in terms of commercial strategy. Our process is based in a professional presentation of your property to potential buyers, considering the proper exposure by the most effective communication channels and by the right professional team. We are able to enhance every characteristic of your house, making it highly attractive and making the most of its sales possibilities. Remember that our philosophy is based on finding solutions for our clients, and that means that we will resolve any doubt. Forget the paperwork and let us manage every administrative aspect associated to the sales process of your house. We will be able to manage also every step during the negotiations, closing the sale with the most interesting agreement for you. In conclusion, if you are looking for the right real estate agency to sell your house in Orihuela Costa, trust on Casas Espania. We will find results in an efficient and fast way. 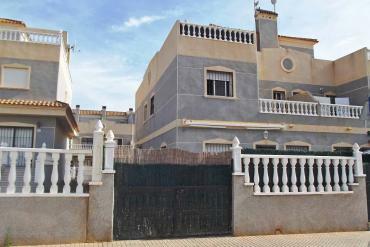 Contact us today if you are considering selling houses in Orihuela Costa, Alicante.